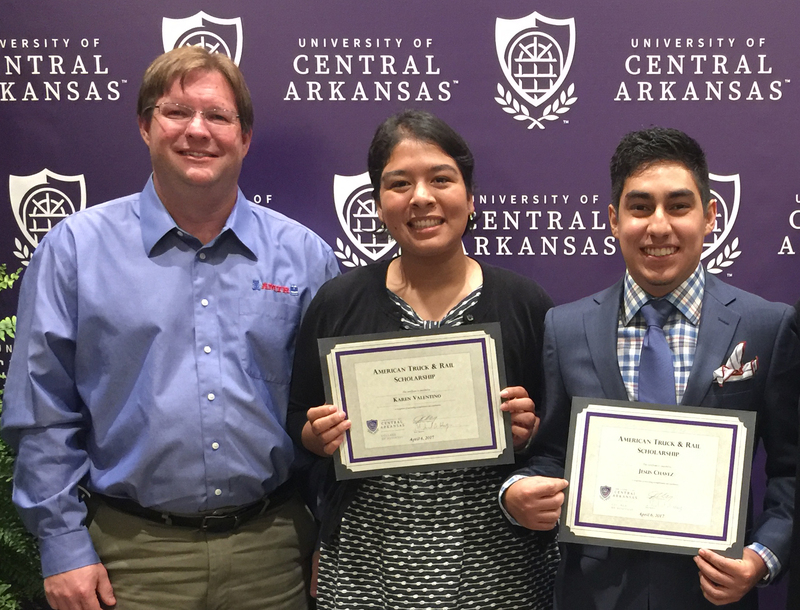 AMTR recently awarded two scholarships to students at the University of Central Arkansas (UCA). Alyssa Traylor was awarded the Supply Chain scholarship, and Blake DeLuca the Management Information System (MIS) scholarship. AMTR is proud to partner with UCA in recognizing these outstanding scholars. We wish them continued success in their educational endeavors! 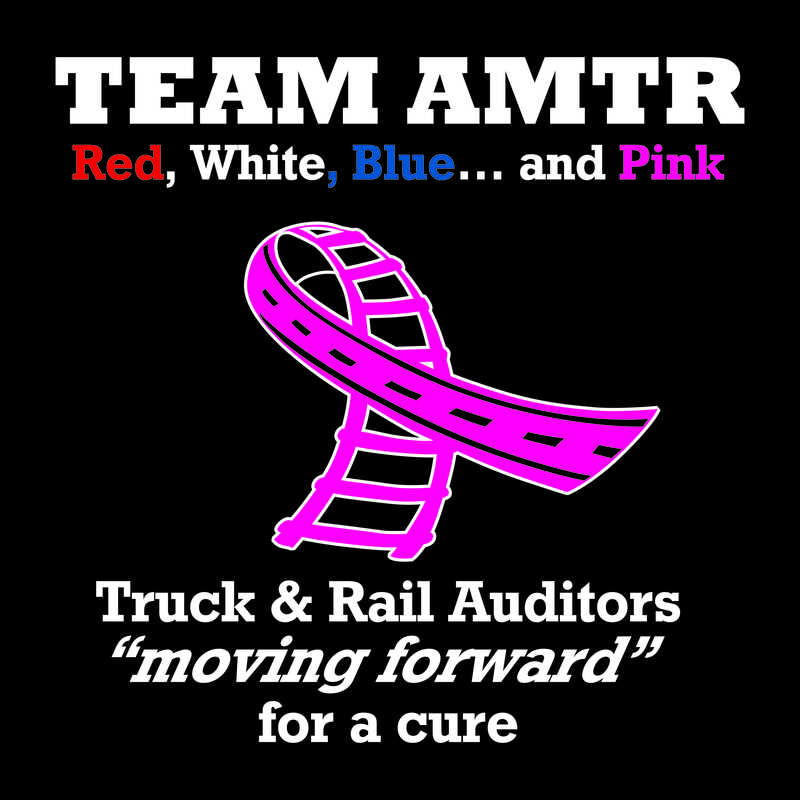 AMTR employees recently participated in the Susan G. Komen Race for the Cure. 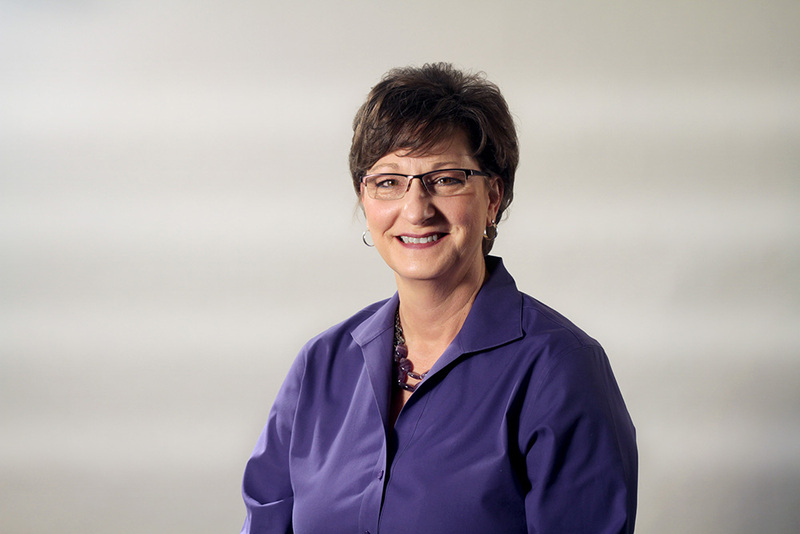 As two employees are breast cancer survivors, the cause hits close to home. It was a meaningful and fun day for all! On Thursday, April 7th, AMTR was pleased to announce its scholarship recipients at the University of Central Arkansas’ College of Business awards. Ms. Karen Valentino received the Management Information Systems scholarship and Mr. Jesus Chavez, the Supply Chain Management scholarship. Congratulations to these deserving winners! 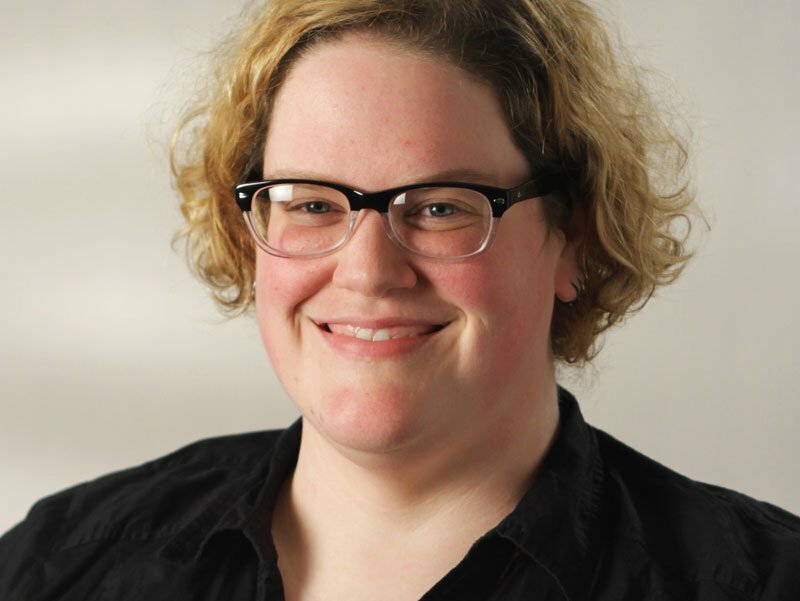 AMTR Truck Auditor Wins SWARS Scholarship! New Year, Exciting New Initiatives! Although 2015 was a great year for AMTR, 2016 promises to be even better. 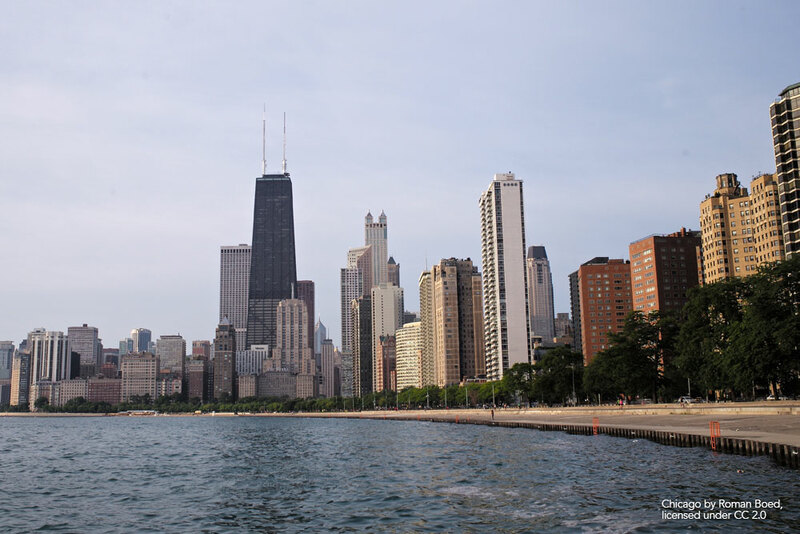 Come join us at the National Association of Rail Shippers (NARS) 2015 Annual Meeting May 27-28th, 2015 at the historic Drake Hotel, which has inspired wonder for nearly a century. This year’s theme is “Discover the Possibilities”, and American Truck & Rail Audits, Inc. is a proud Platinum Sponsor of this premiere event.